A treasure hunt that donates all the proceeds towards Tabung Harapan Malaysia. 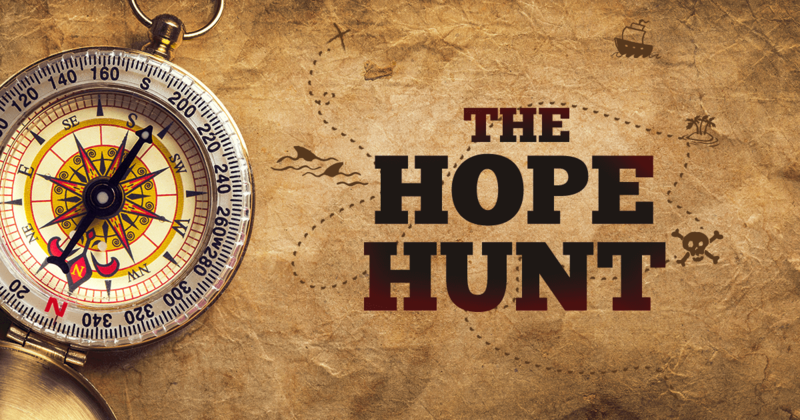 The Hope Hunt is unlike other treasure hunts: the entire amount raised will go towards Tabung Harapan Malaysia, the special fund set up by the Malaysian Government recently. The organisers of the event will fully sponsor all administrative costs for organizing the event, the prizes and the services provided for the event. Admission is by showing proof of donation to the Tabung Harapan Malaysia within a specified period. “It will be a fun way to discover the ‘new’ Malaysia as some of the questions during the hunt will be based on recent events that saw the formation of our new federal government,” said K. Pavananthan, Clerk of Course. Pava, as he is commonly known, is a veteran organiser of treasure hunts for over 20 years. He added this idea was mooted by a group of passionate business owners who want to play a part to help the Country. Through this event, they hope to raise a minimum of RM40,000 in donations to the Tabung Harapan Malaysia. The event will be on Saturday, 27th October 2018. The top 25 teams will walk away with prizes worth more than RM10,000. There will also be consolation prizes, lucky draws and novelty prizes given to participants in this fun and exciting event. All participants will be treated to breakfast, high tea and other sponsored goodies. “We hope to bring people together to help our country that we love very much. We truly believe that this country of ours has great potential with the new government at its helm. Furthermore, we have received an overwhelming response from sponsors since we embarked on this venture. More are joining in to make this hunt a success,” said another organiser Mr Sunny Tan an office equipment specialist. The treasure hunt will flag off from Petaling Jaya Civic Centre Carpark and will end at The Club @ Bukit Utama. There will be a briefing session held at Forest City Sales Gallery on Thursday, 25th October 2018, to inform participants about details of the treasure hunt. “As such participants who are new to treasure hunting need not worry and the briefing session will provide enough knowledge for participants to enjoy the treasure hunt,” Pava concluded. Donate a minimum of RM400 to Tabung Harapan Malaysia, (Maybank 5660 1062 6452) between 31 Aug 2018 and 17 Oct 2018.